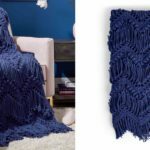 Imagine when you are going at home tired and want to rest after tough work day, everything you need is your bed or sofa and cozy and beautiful blanket. 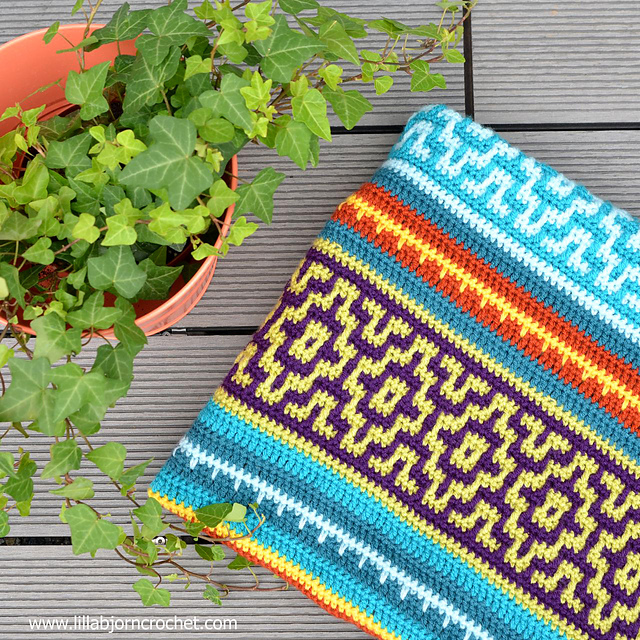 On our blog we have collection of designs and free tutorials from foreign authors, but today we have special and most beautiful design for Mosaic Blanket By�Tatsiana Kupryianchyk. 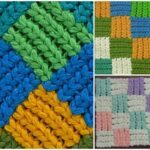 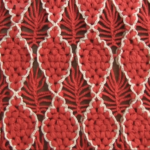 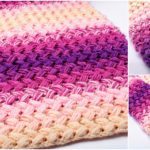 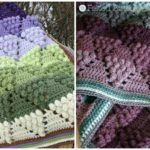 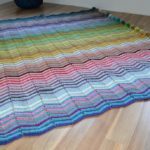 On her website you can find many free or paid patterns and tutorials with pictures fro many other awesome crochet creations. 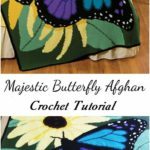 Look at these pictures and you will love at the first look this Mosaic Blanket. 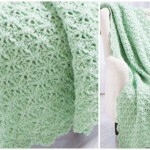 It needs lot of yarn and work, you will spend lot of time, but we think with results you will be happy and proud. 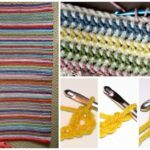 Make gift to yourself and you family members and enjoy. 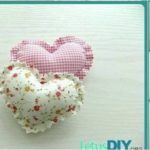 Good luck to you and thanks again to author�Tatsiana Kupryianchyk .